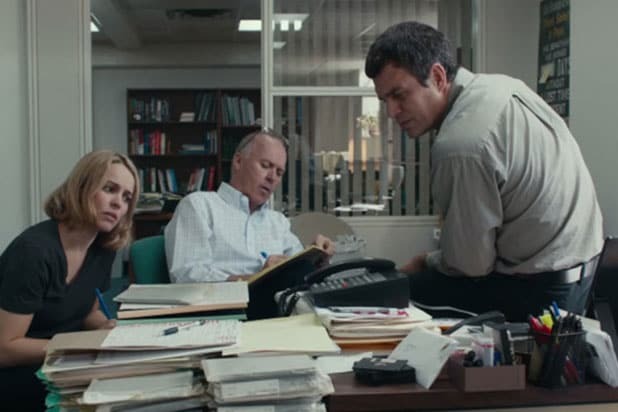 The Los Angeles Film Critics Association has named “Spotlight” the best film of 2015, capping a day of voting in which the group distributed awards both to awards frontrunners and to dark horses. The Tom McCarthy movie about the Boston Globe’s investigation into clergy sexual abuse in the Catholic Church had already been named the year’s top film by the Boston Society of Film Critics and the New York Film Critics Online earlier on Sunday. The LAFCA victory reinforces its position as the year’s critical favorite, even after voting in which George Miller‘s action film “Mad Max: Fury Road” seemed poised for an upset. “Mad Max” won awards for director Miller and for its cinematography and production design, but ended up settling for best-picture runner-up status. Still to be determined: how the movie about journalists will fare with voting bodies that aren’t composed of journalists. Asif Kapadia’s Amy Winehouse film “Amy” was named best documentary, with “Anomalisa” winning the competitive animated-film category over “Inside Out.” “Son of Saul” was named best foreign-language film. The organization previously announced that its 2015 Career Achievement honoree will be editor Anne V. Coates. 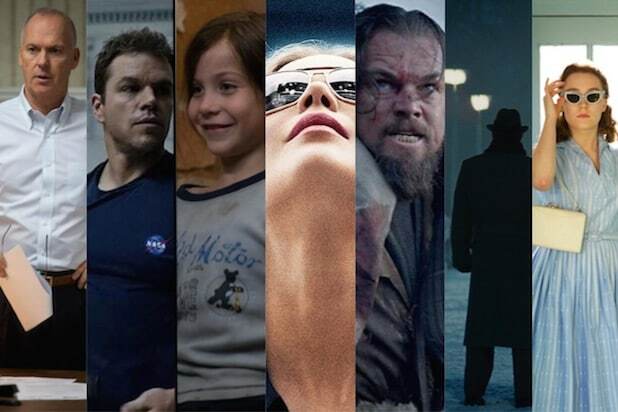 The LAFCA winner has gone on to win the Oscar for Best Picture only once in the last 20 years. The organization is known for adventurous and sometimes unusual choices, particularly in the acting categories. Earlier this week, the New York Film Critics Circle, which ranks with LAFCA as the most important regional critics group, gave four awards to “Carol,” including best film. The Los Angeles Film Critics Association consists of almost 60 Los Angeles-based critics for newspapers, magazines and websites.